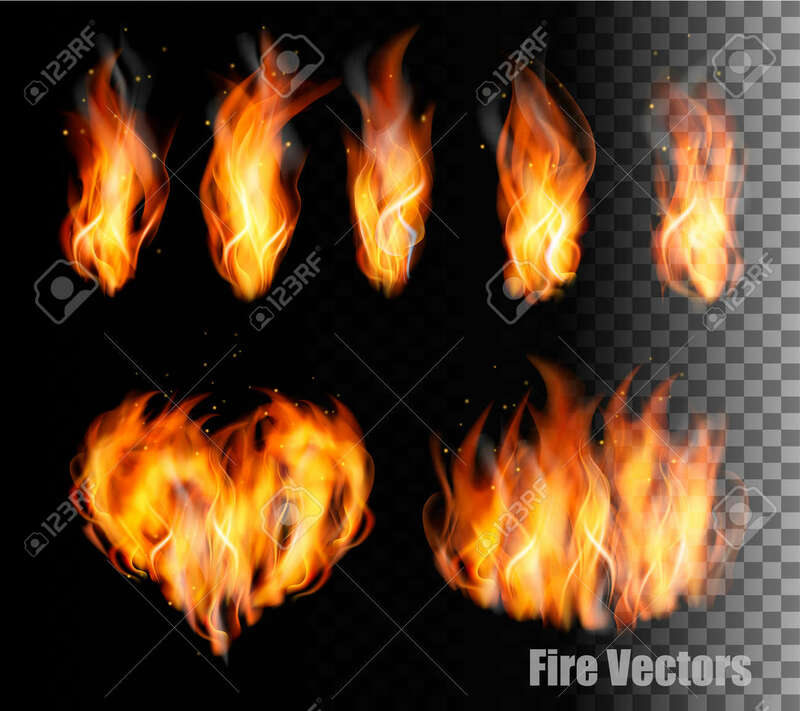 Fire Vectors On Transparent Background. Royalty Free Cliparts, Vectors, And Stock Illustration. Image 45341957.